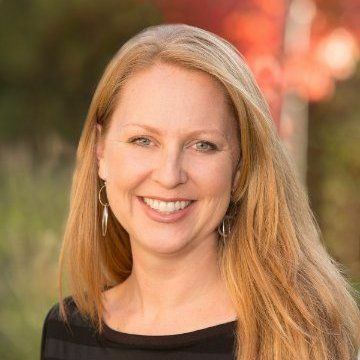 Elizabeth Owen is the global head of employee communications for Levi Strauss & Co. She is responsible for creating internal and executive communications programs to drive employee engagement. She oversees a team responsible for corporate events, design, employee communications and internal channels. Ms. Owen has broad corporate communications experience – corporate reputation, issues management, branding, executive communications and product launches – and deep internal communications know-how – leadership transitions, employee engagement, brand and product activations, mergers/acquisitions and change communications. Prior to joining LS&Co., she spent two years as the Director of Marketing and Public Relations for a private school, where she modernized the school’s communications and marketing program and served as a strategic advisor to the Board of Trustees on issues ranging from public affairs and employee relations to crisis management. Ms. Owen served as Senior Vice President and Deputy General Manager at WPP Team Dell (now PPR Worldwide), where she oversaw U.S. staff and operations, and led the agency team responsible for driving global employee communications programs for Dell’s 90,000+ employees. Ms. Owen’s previous agency experience includes Fleishman-Hillard and PainePR (now Citizen PR). She started her career at Levi Strauss & Co. and is proud to be back working at a company known for its heritage, commitment to the communities where it operates and iconic brands. Ms. Owen holds a Bachelor of Arts from University of North Carolina-Chapel Hill and a Master of Arts from the University of Minnesota.